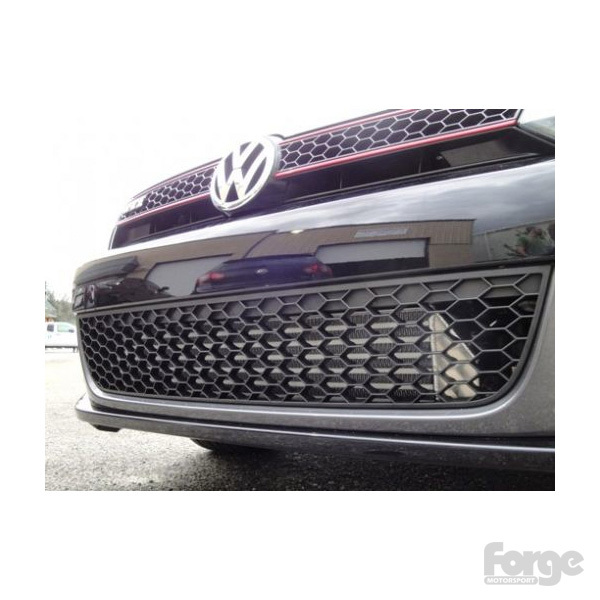 Forge are pleased to present the "TWINtercooler" for the Golf MK6 2 litre. 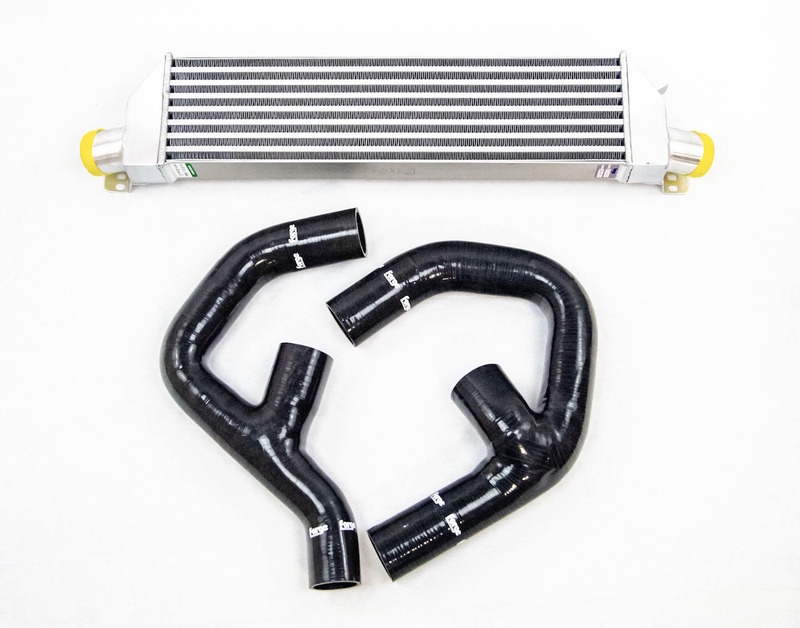 This intercooler is based on our proven design which adds greater efficiency throughout the entire RPM band beyond that of a single intercooler setup, We have achieved this by using the latest core technology with high flow end tank designs to achieve a huge reduction in inlet temperatures. 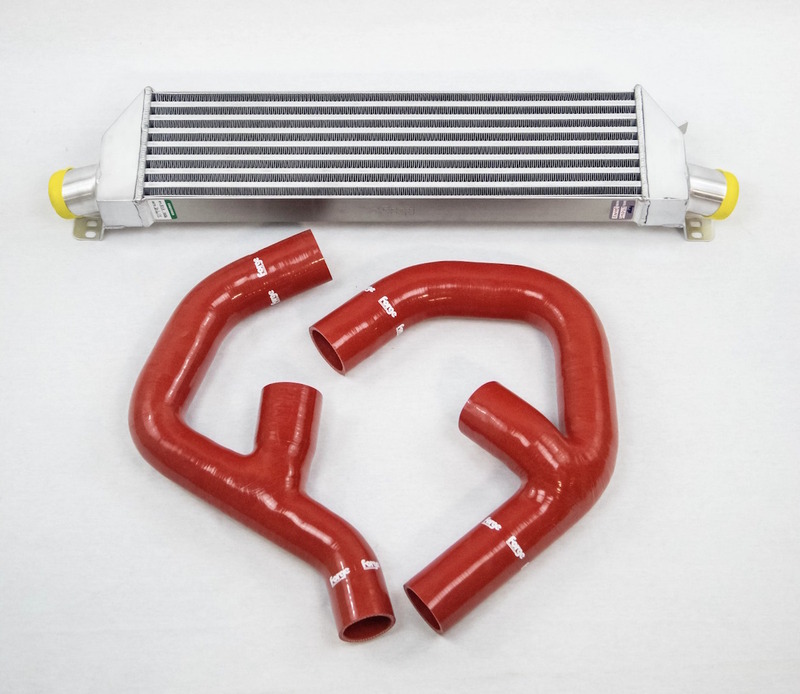 This is a bolt-on kit that retains the use of the OEM intercooler to produce both horsepower AND torque, but more importantly, a HUGE reduction in inlet temperatures and increased flow efficiency. A reduction in temps of up to a peak of 19 degrees Fahrenheit at 6500 RPM! 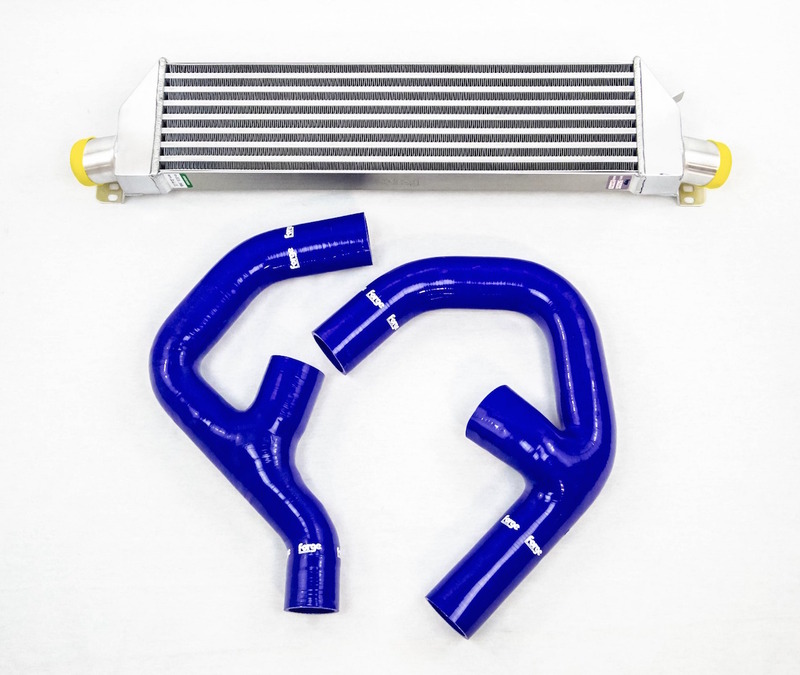 This kit includes all the necesary silicone hoses, clamps and mounting brackets that are required.